Students attending summer school at Agnes Scott College may be eligible to receive state and federal aid. No institutional grants or scholarships are available. Students must have a completed FAFSA on file with Agnes Scott College to receive federal aid. All annual limits apply. Students who have received maximum federal awards during the fall and spring term will have no available funds for summer study. All federal requirements apply. Students who are Georgia residents may be eligible to receive HOPE for the summer term. Eligible students who are enrolled for six to eleven hours may receive $1045 in HOPE funds; full-time students may receive $2089 in HOPE funds. The Georgia Tuition Equalization Grant is available in the amount of $475 to eligible Georgia residents attending full time. Funding levels are subject to change annually by the Georgia General Assembly. Private loans are offered by various lenders. The loans are based on credit-worthiness and sometimes require an eligible co-signer. 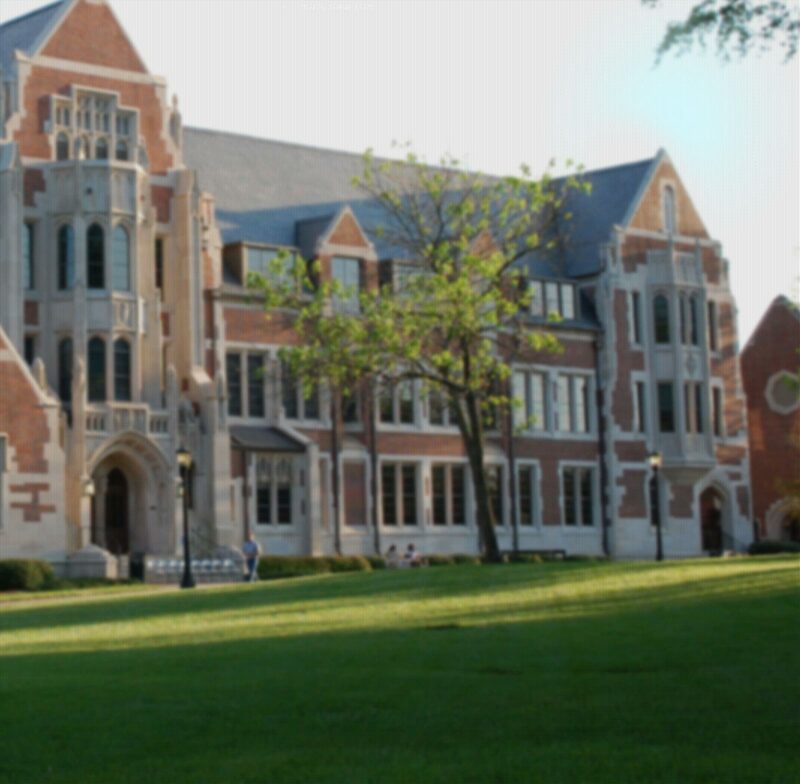 For more information about private loans, visit Elm Select's Agnes Scott page. Fill out and submit the Summer School Financial Aid application. Contact the Office of Financial Aid at 404.471.6395 or finaid@agnesscott.edu and indicate that you are inquiring about financial aid for summer school.